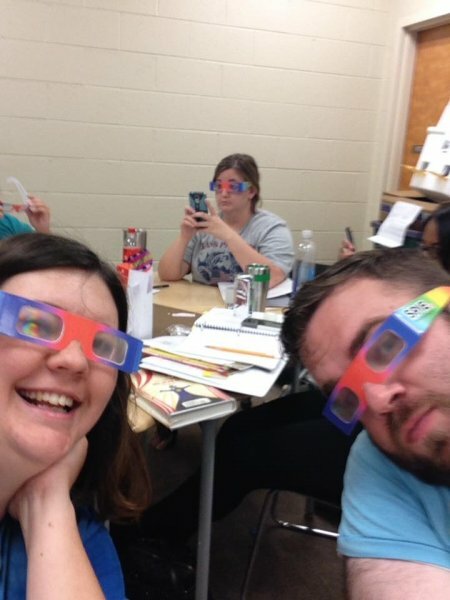 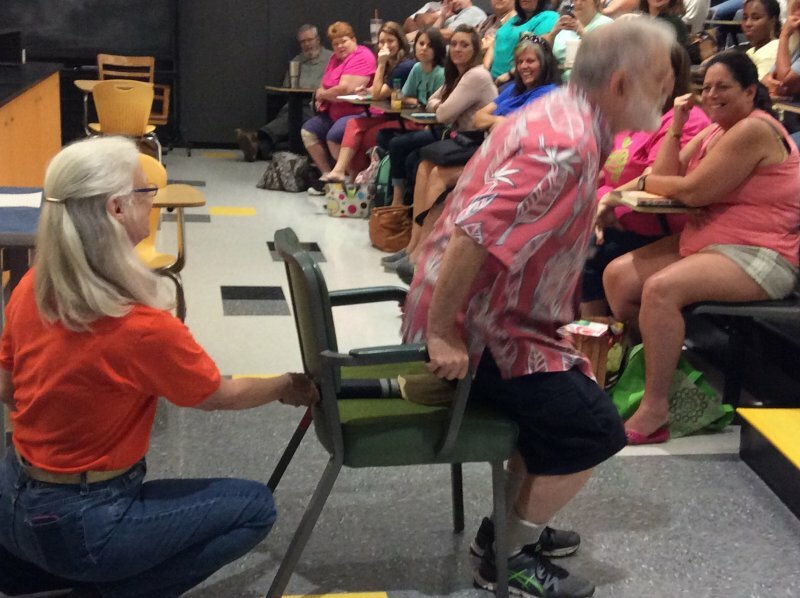 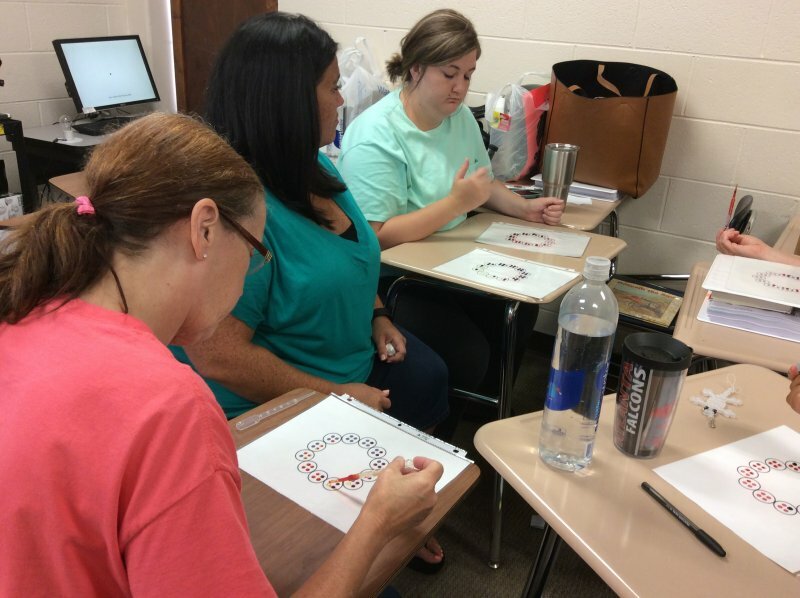 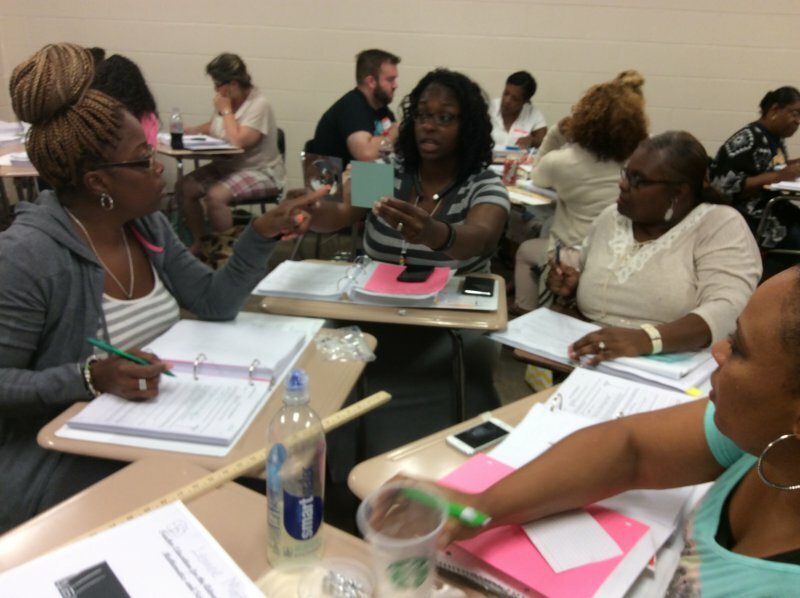 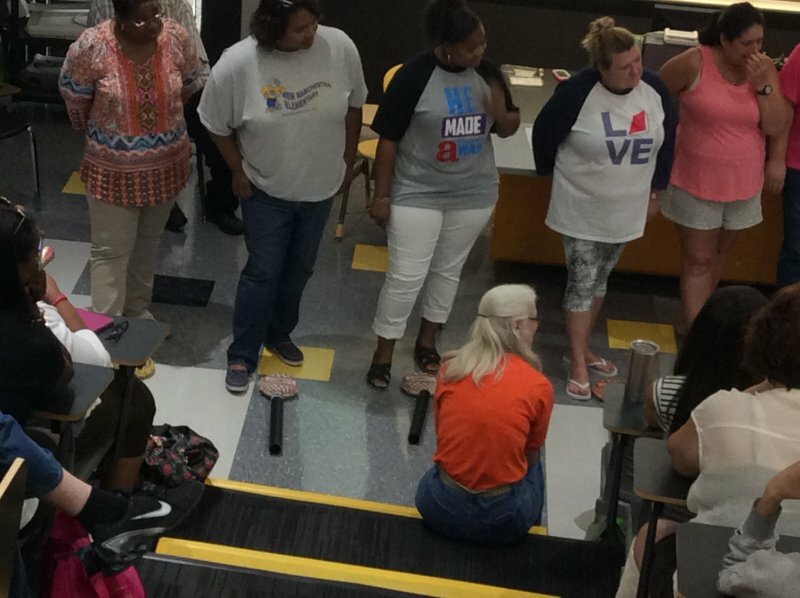 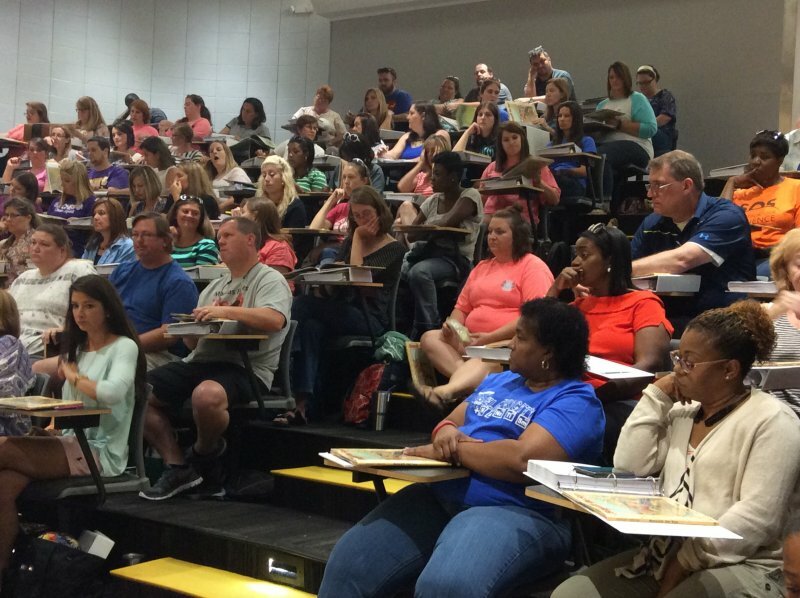 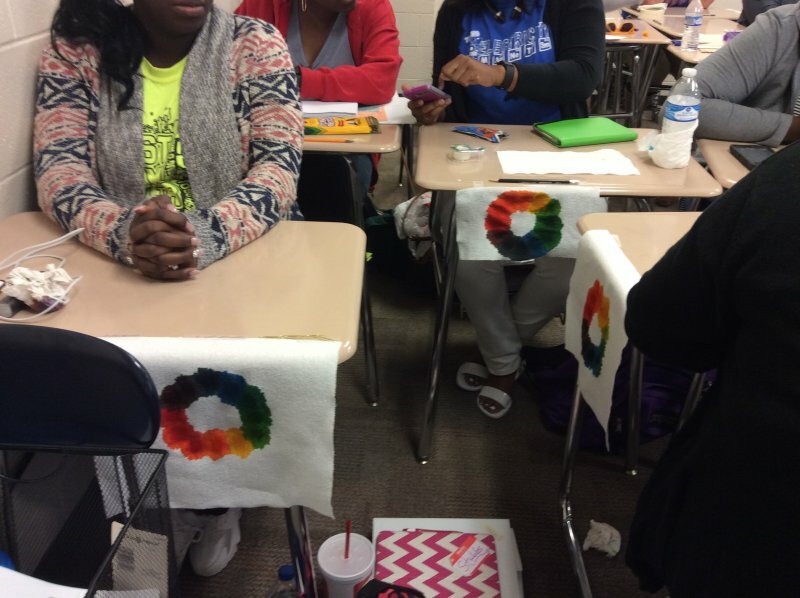 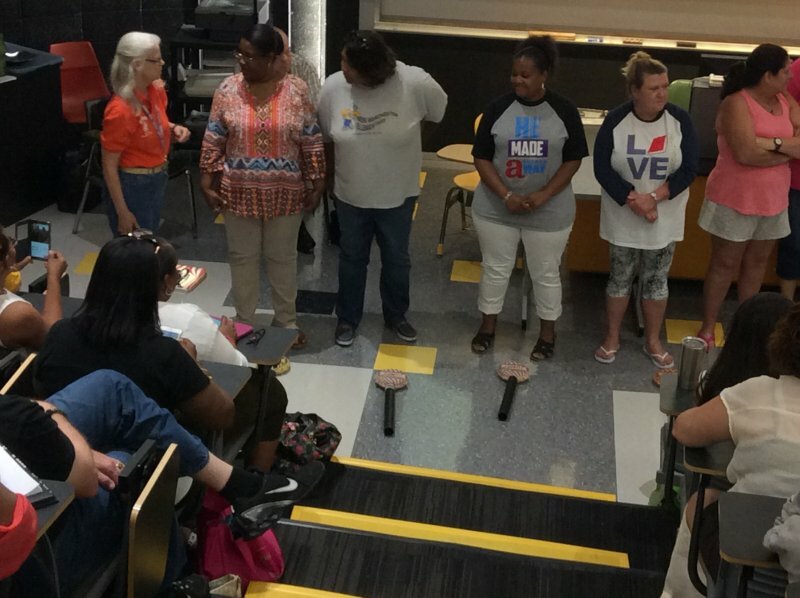 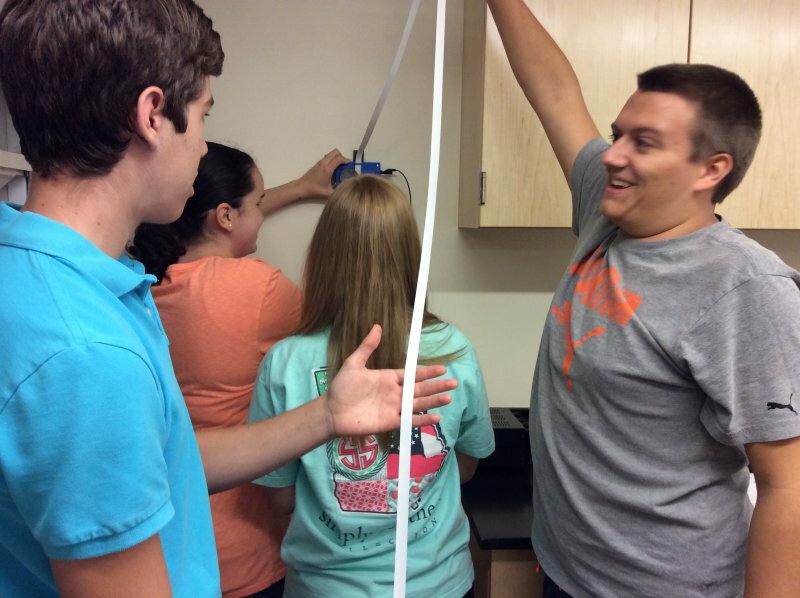 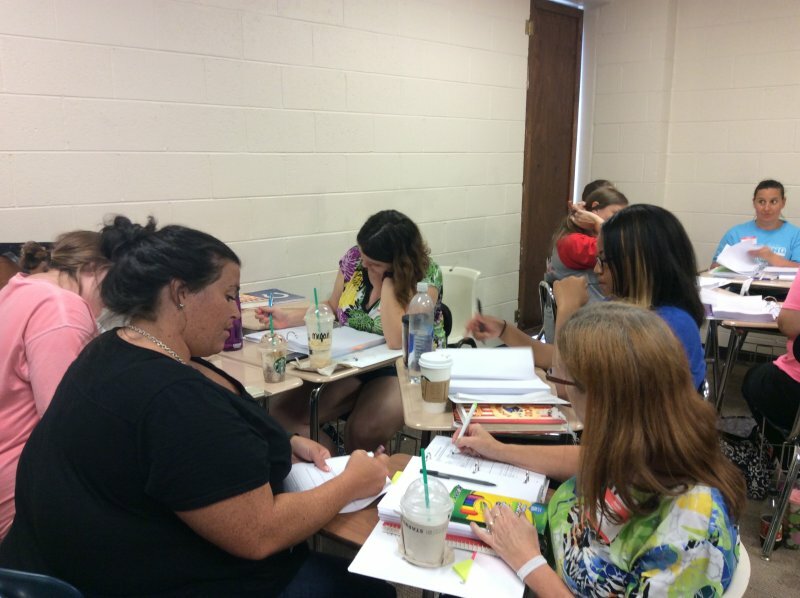 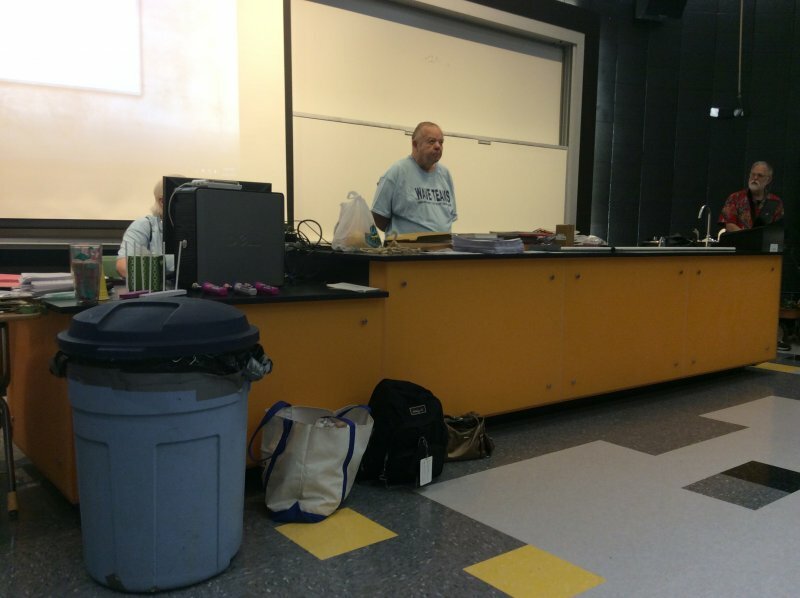 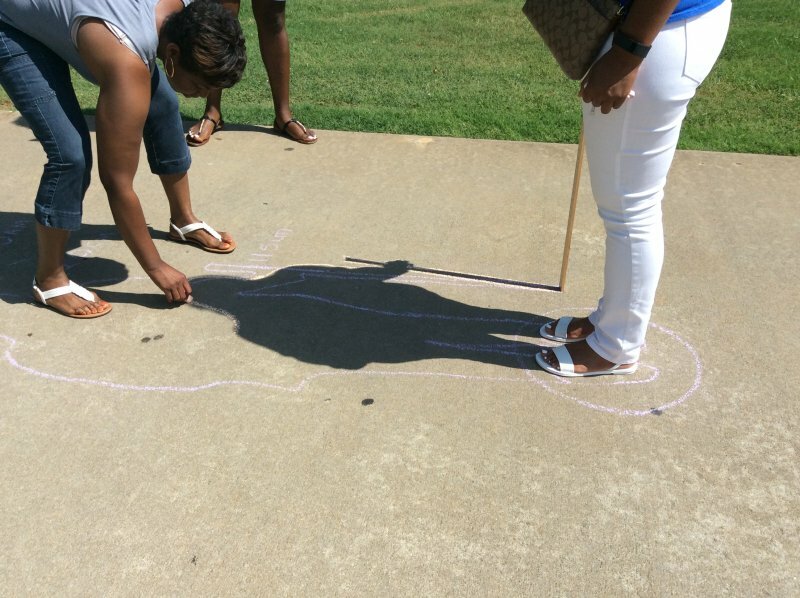 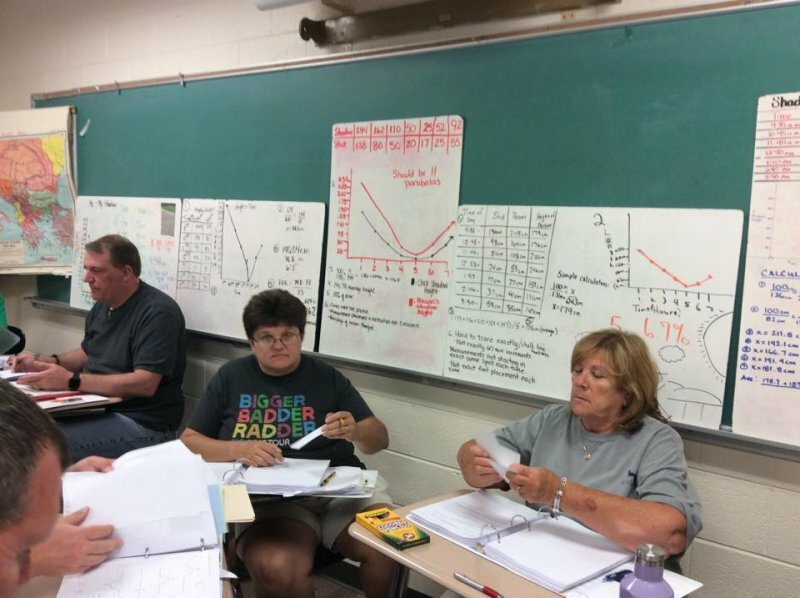 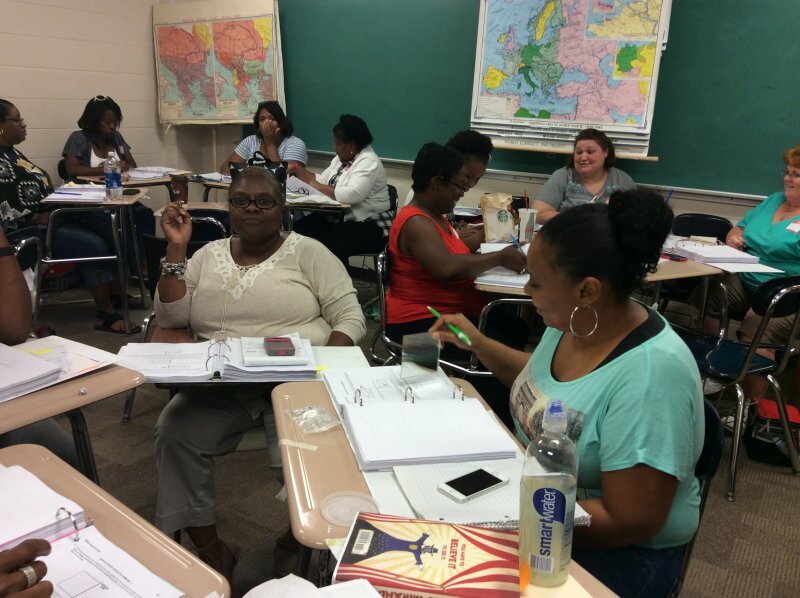 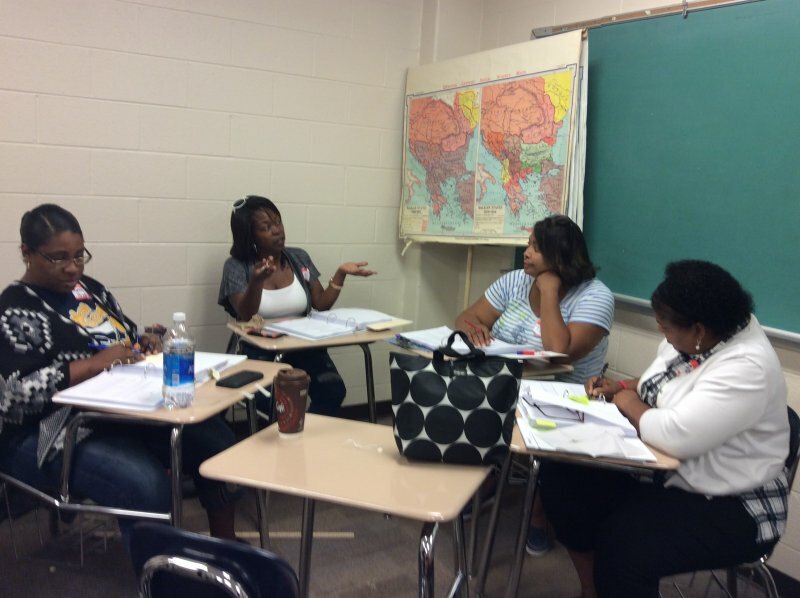 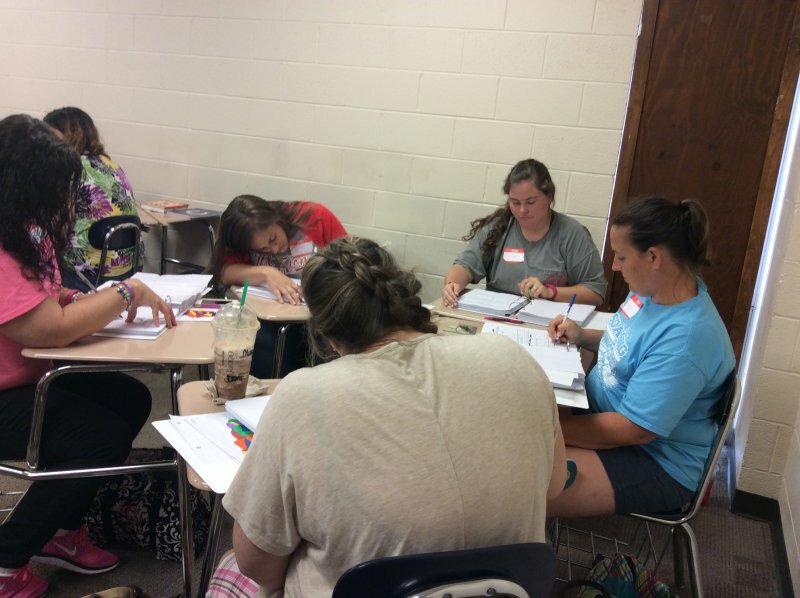 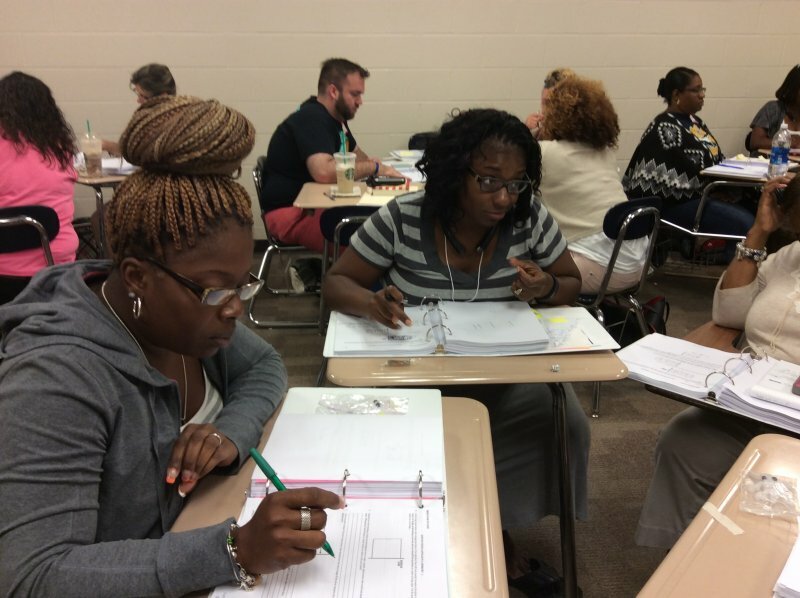 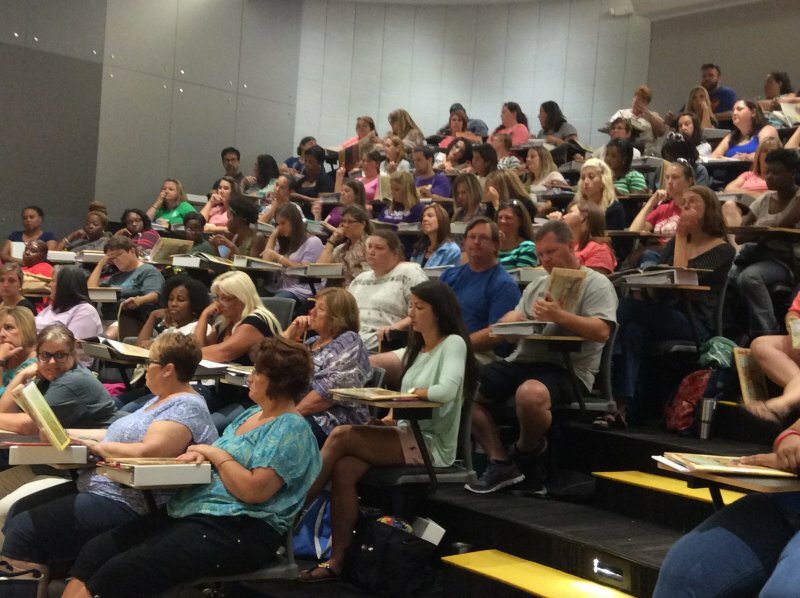 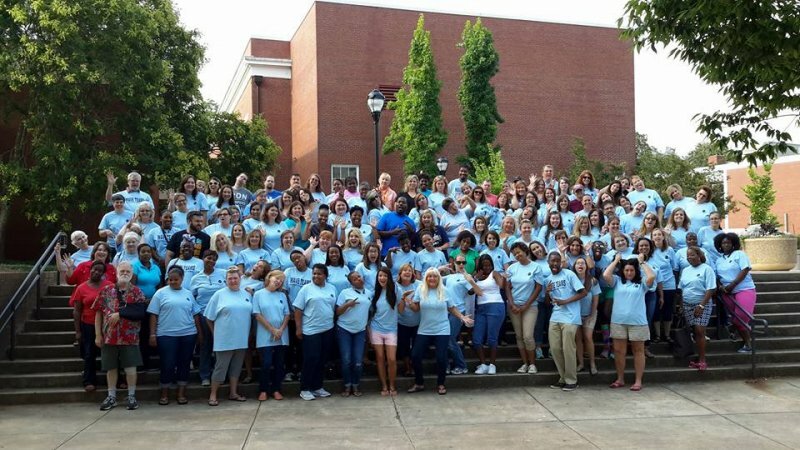 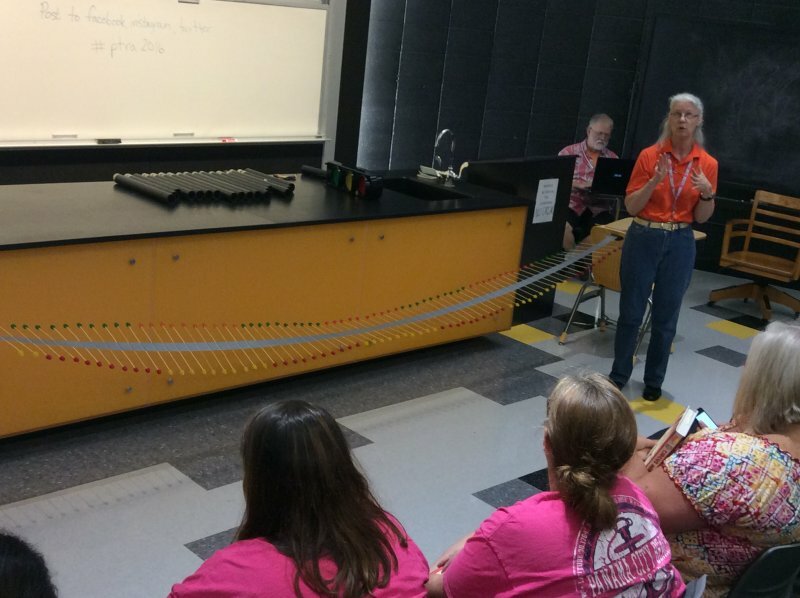 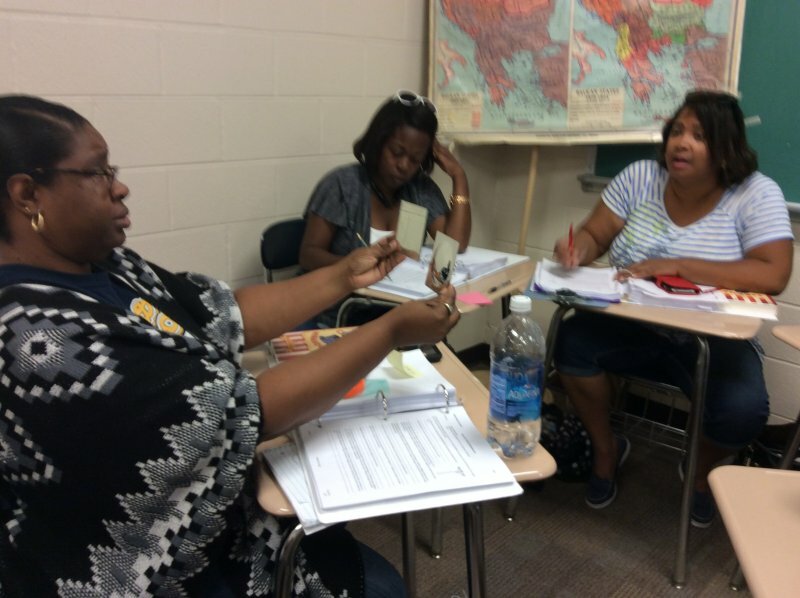 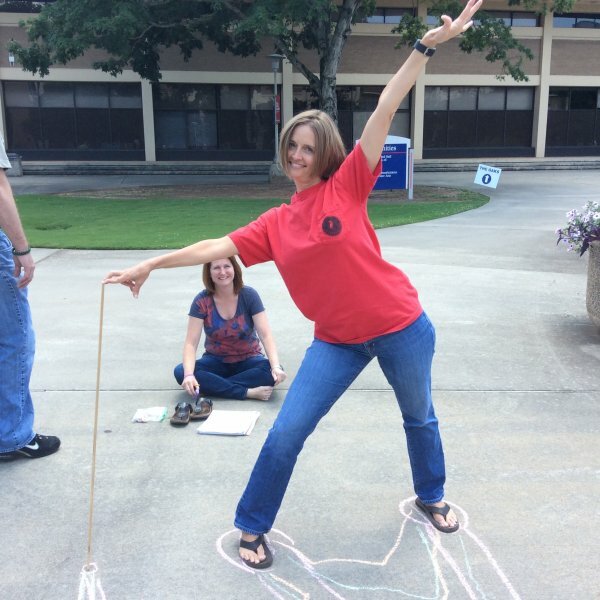 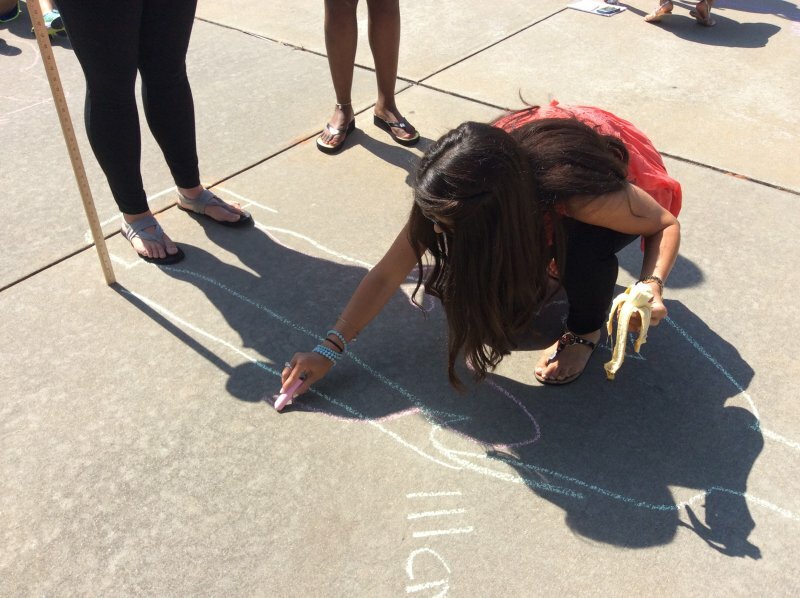 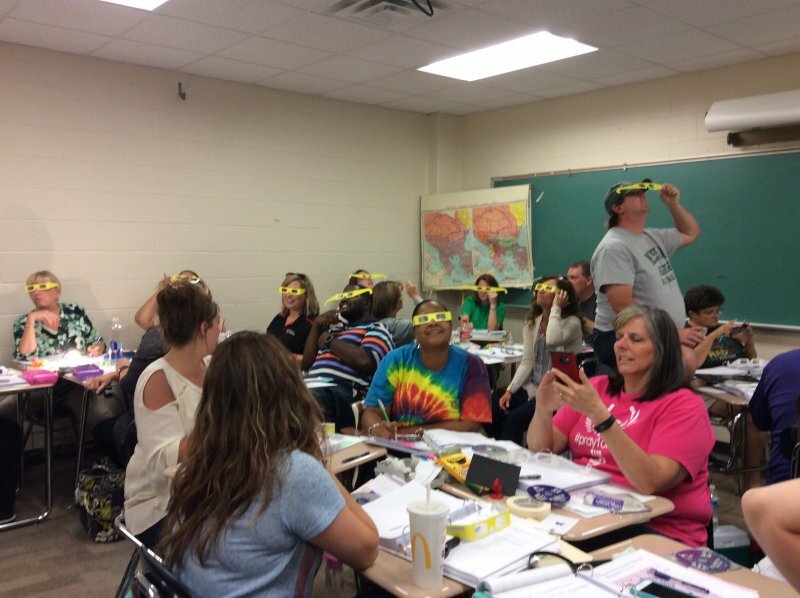 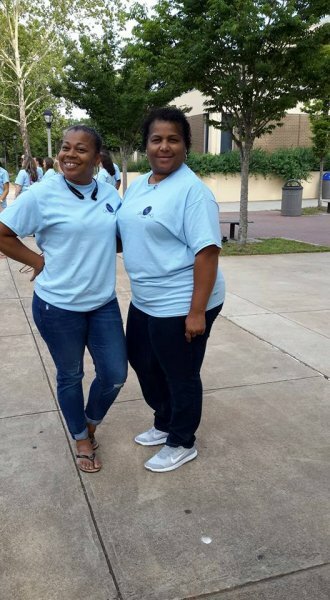 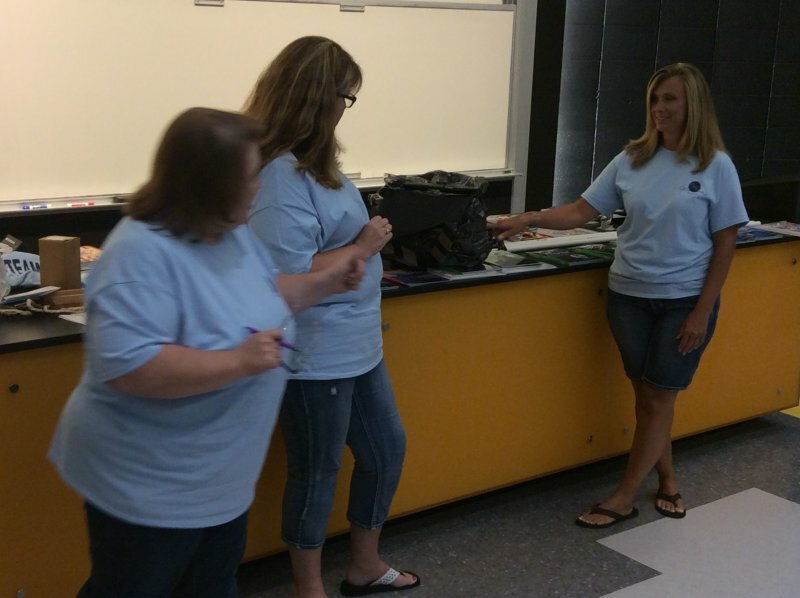 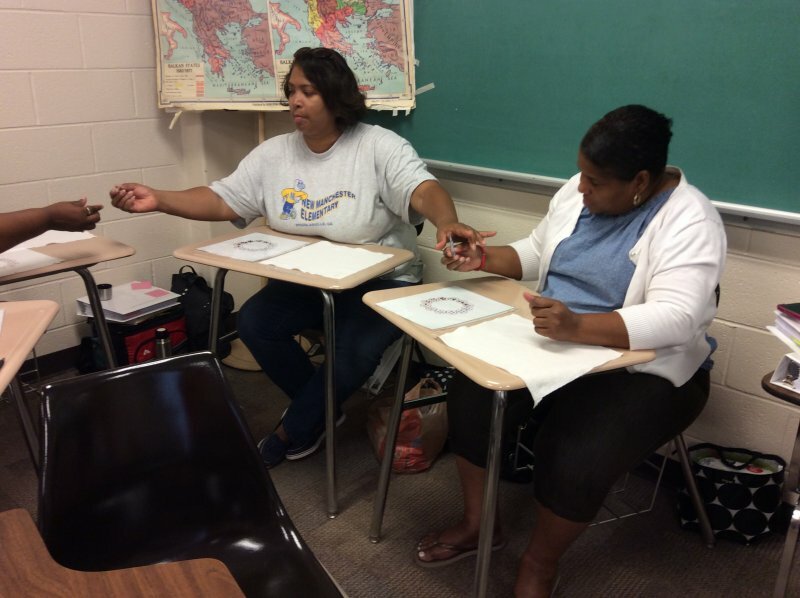 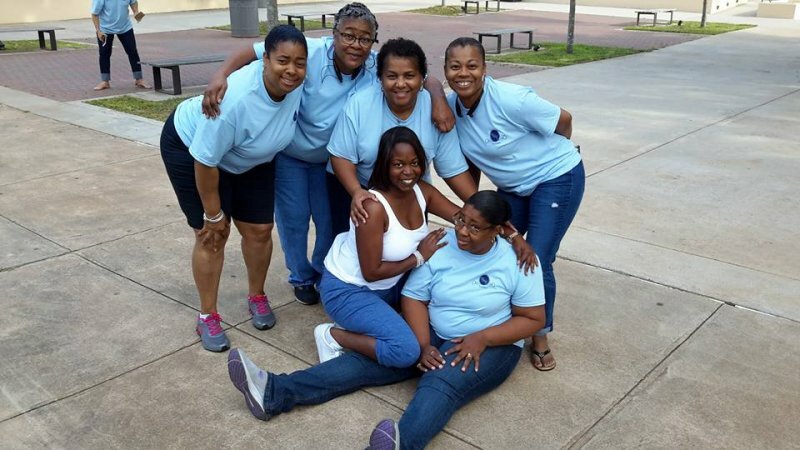 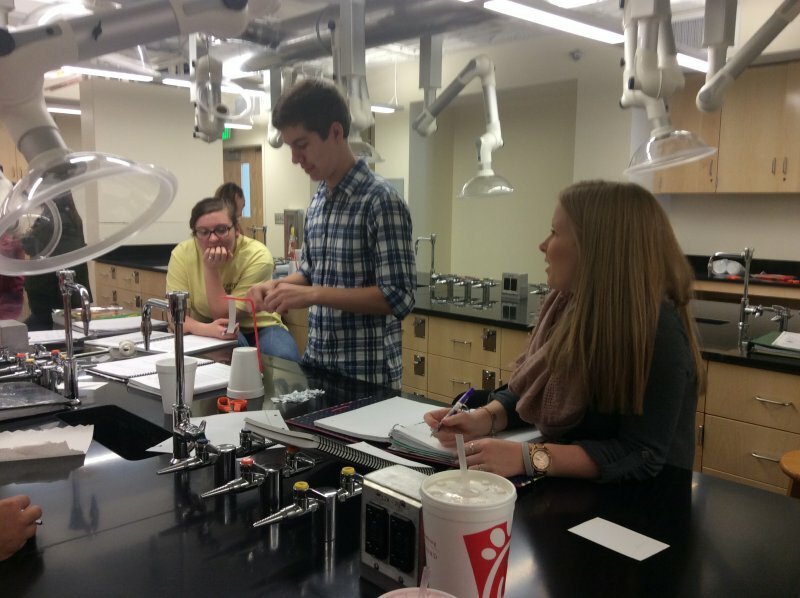 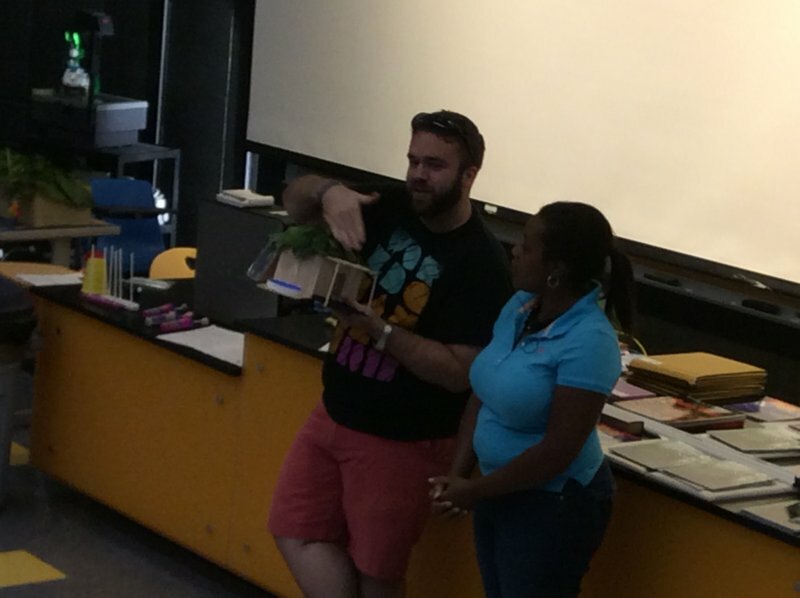 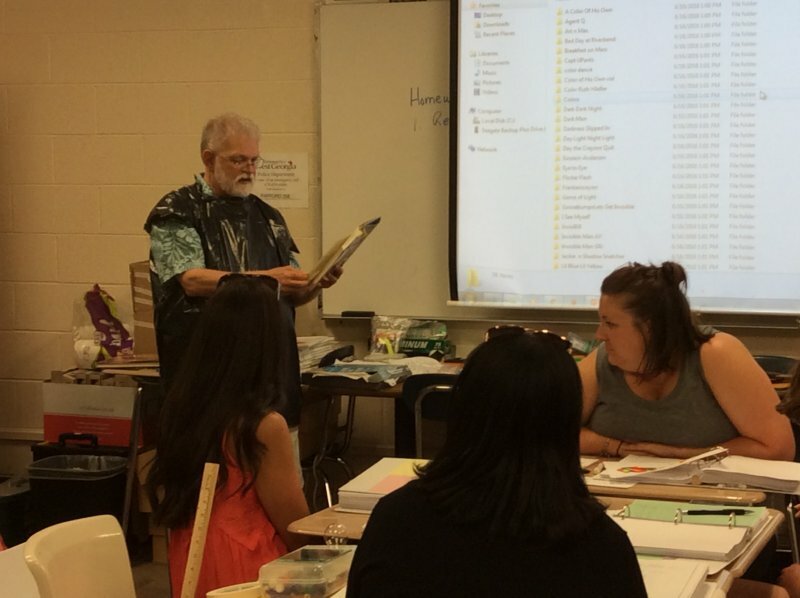 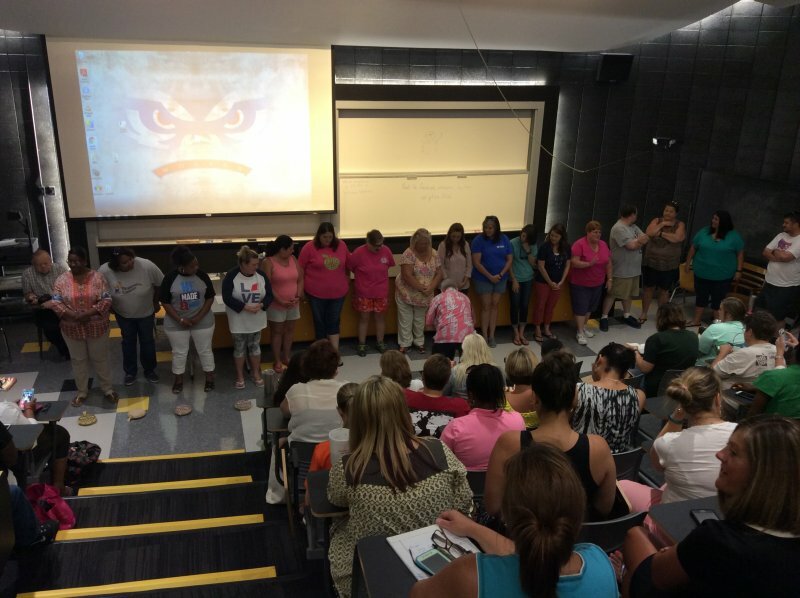 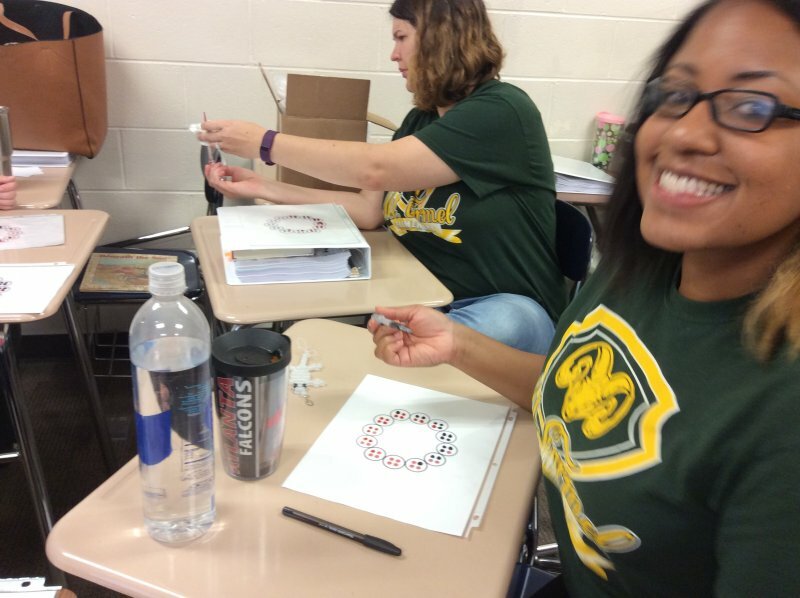 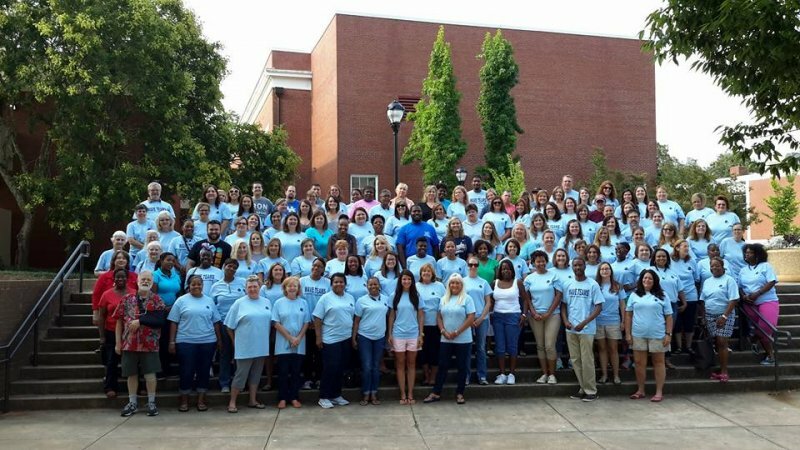 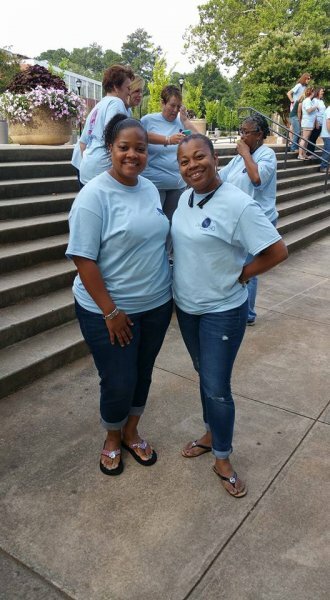 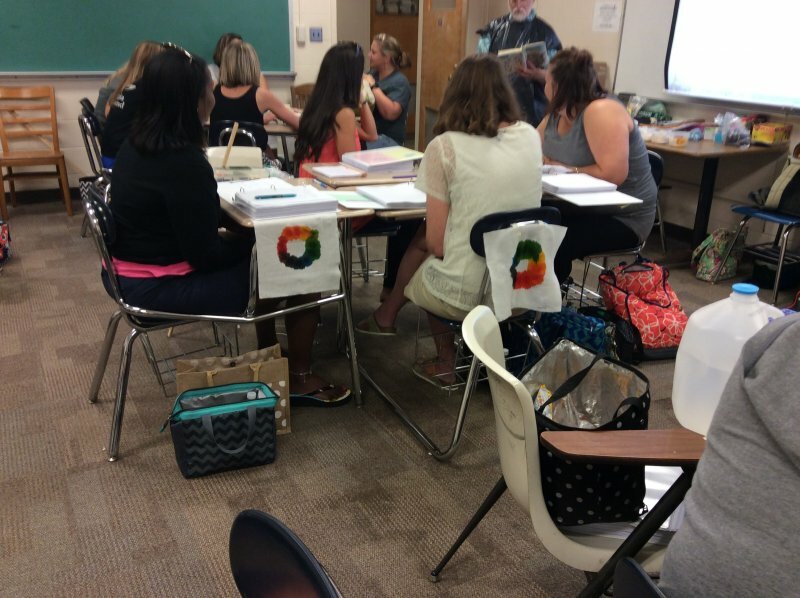 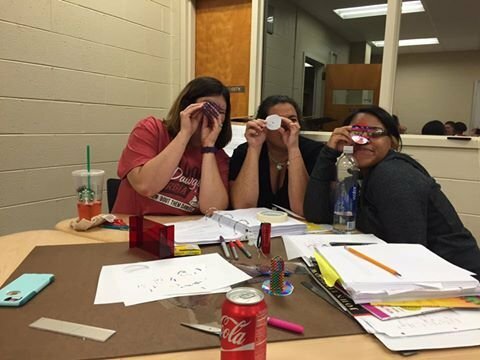 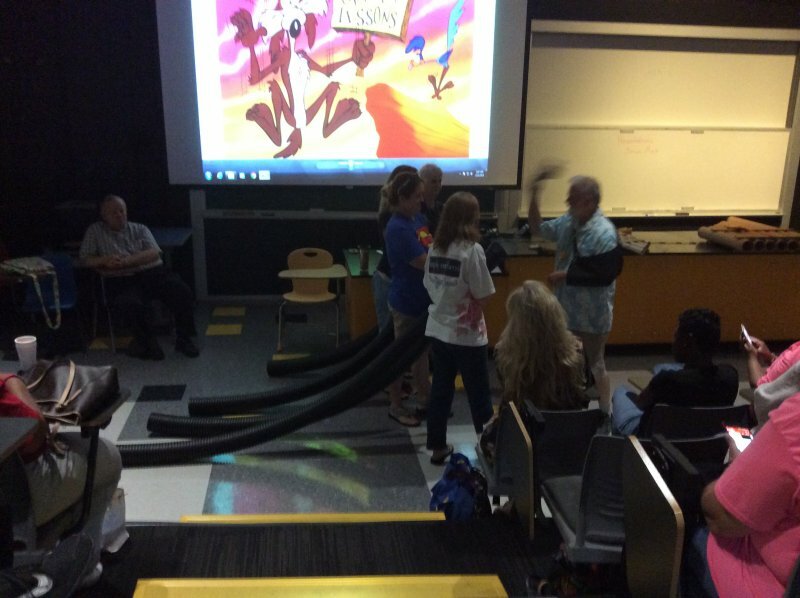 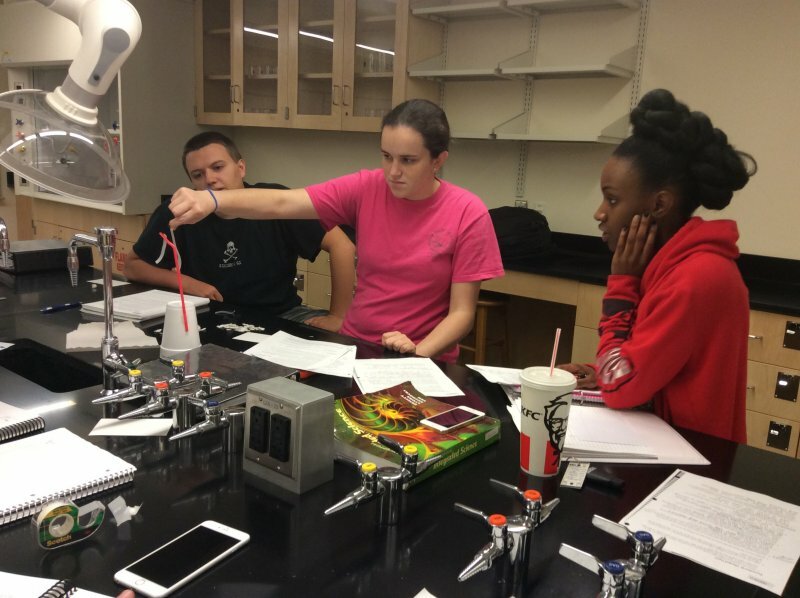 The University of W. Georgia held a 2 week institute for elementary teachers June 13-17 and 20-24, 2016. 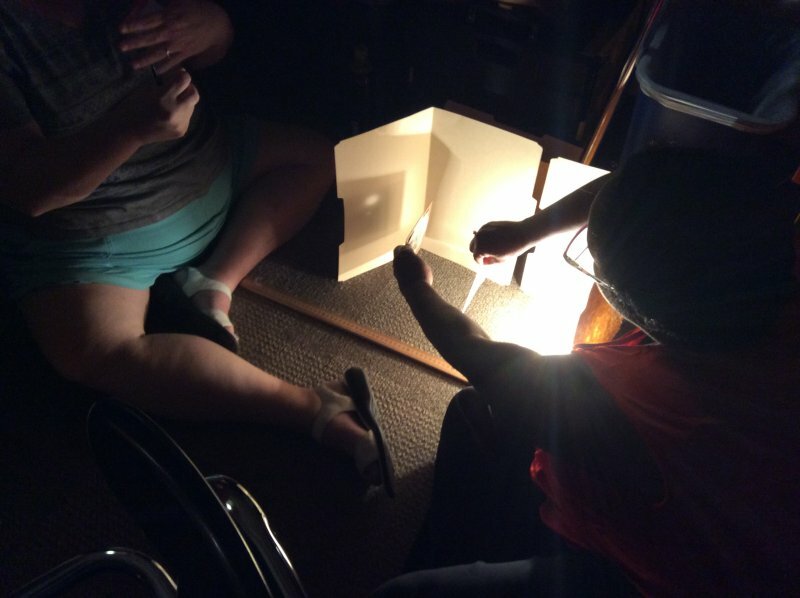 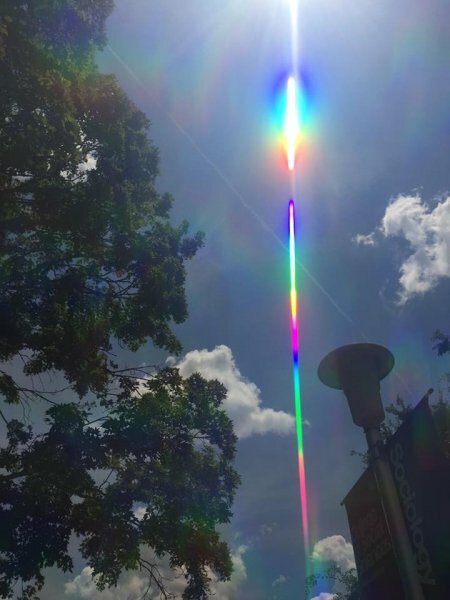 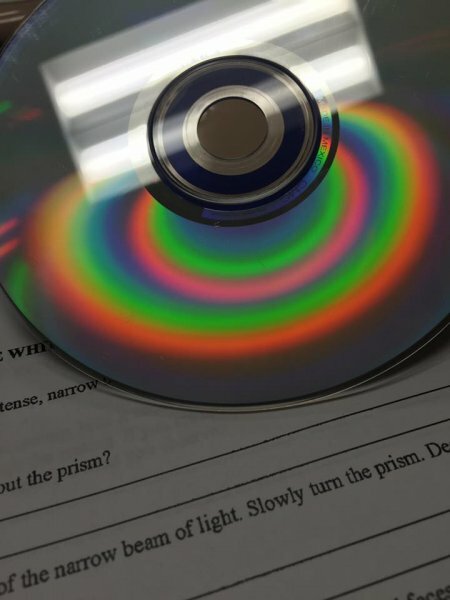 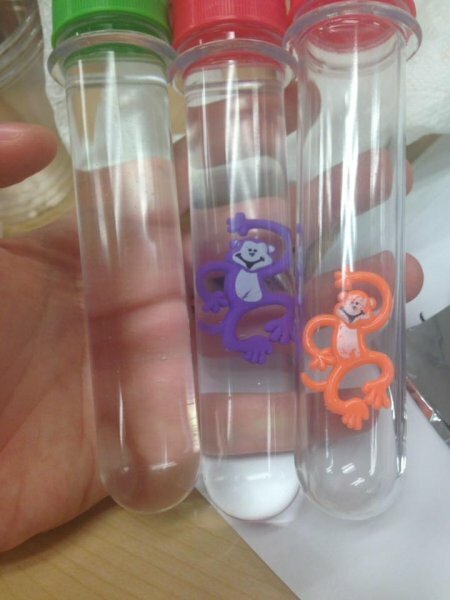 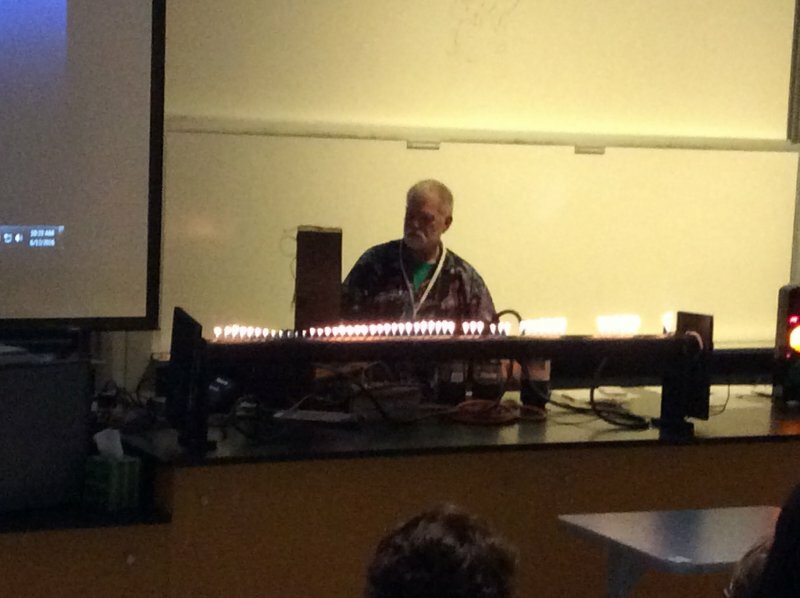 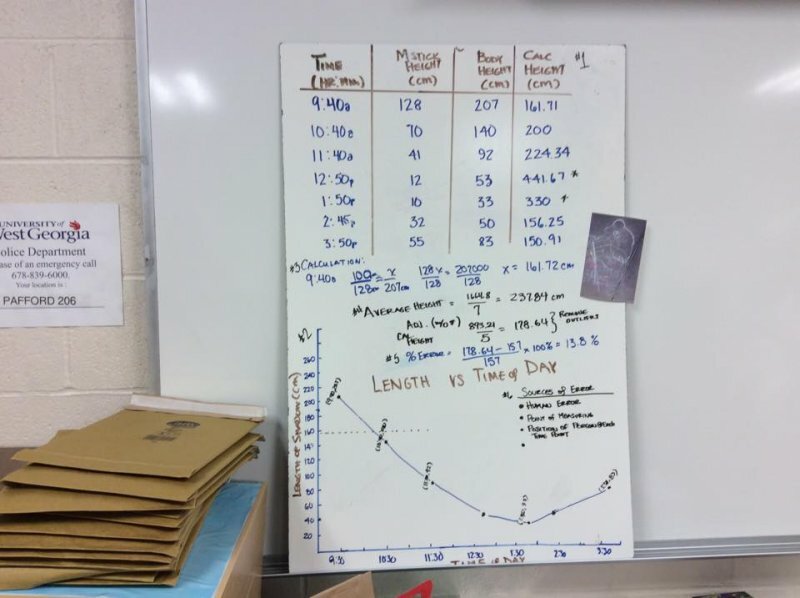 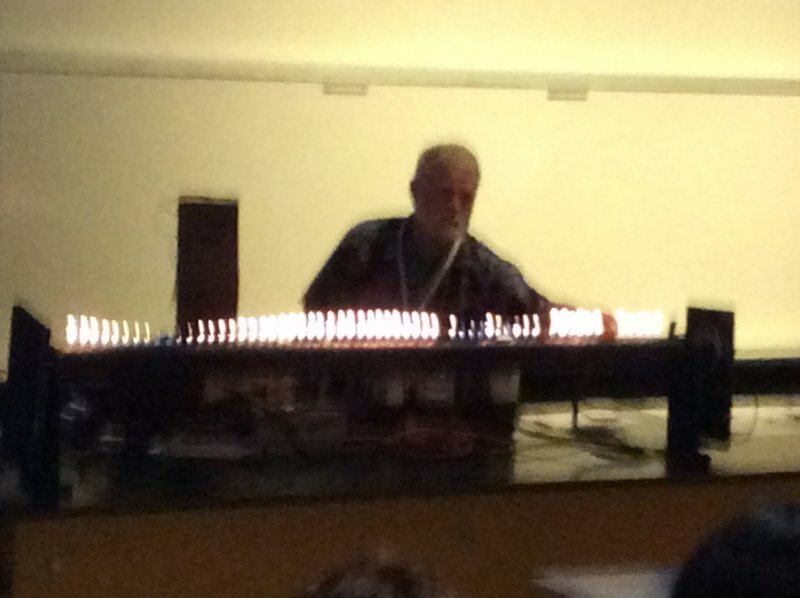 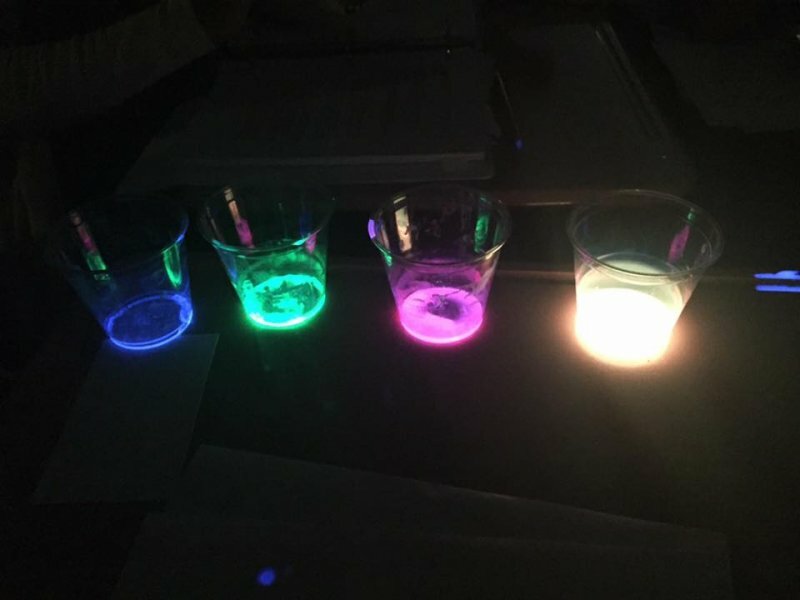 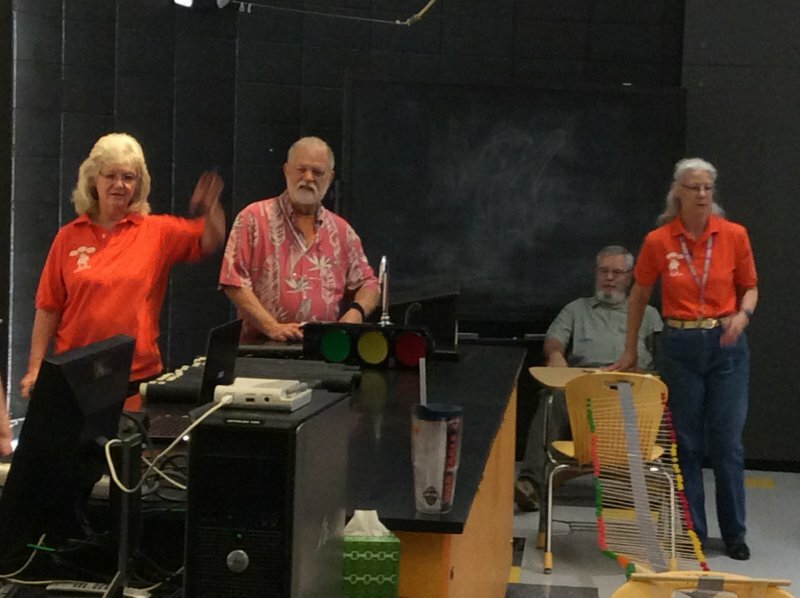 The topics addressed were Sound, Light, Color, Wave Characteristics, and Optics. 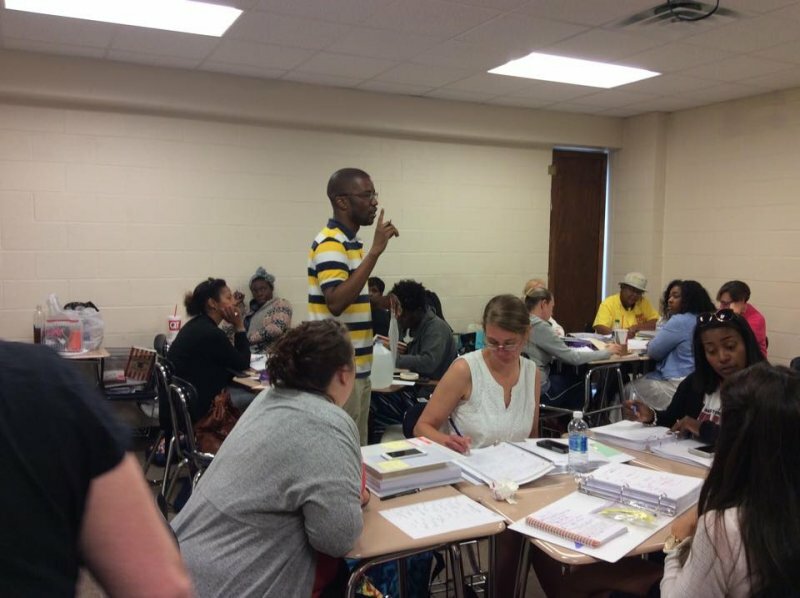 For information on the workshop contact Dr. Bob Powell bpowell@westga.edu.